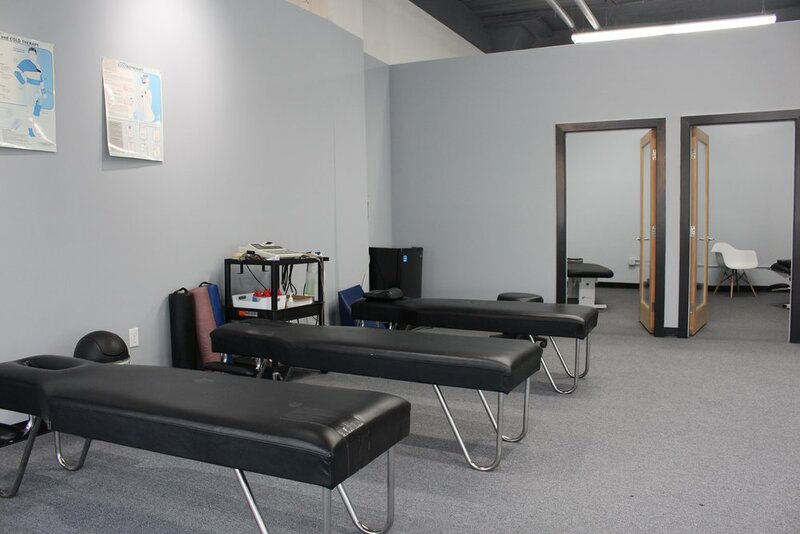 We are located at our newly renovated facility at 290 Division. 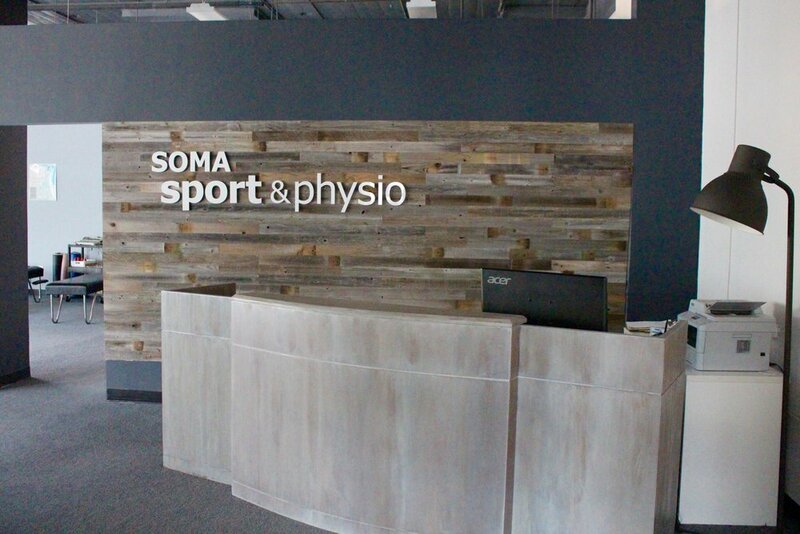 With ~4000 sq ft of rehabilition space, our clinic boasts easy accessibility for SOMA, Potrero Hill, southbeach, and Mission neighborhoods. 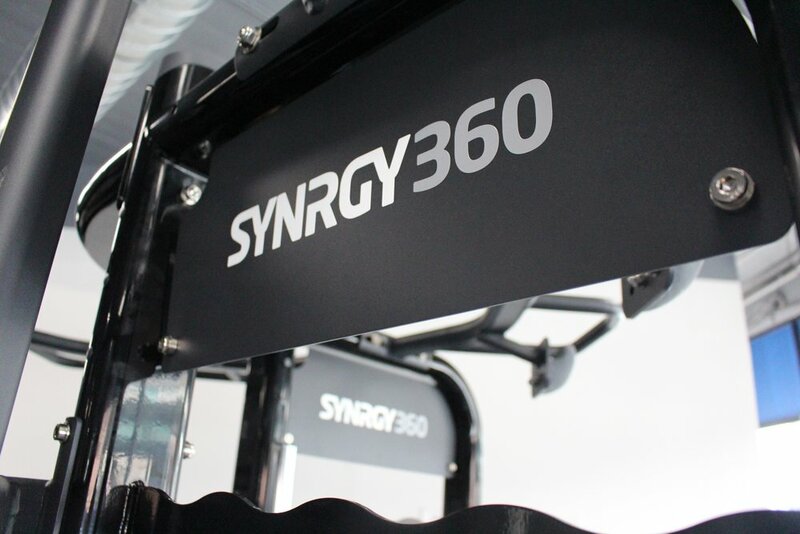 we are a convenient and smart choice for our active SF clientele. Our team of therapists will provide hands on treatment in our clinic or in the gym facility, depending on your condition. Call us today to reach new heights in your health!